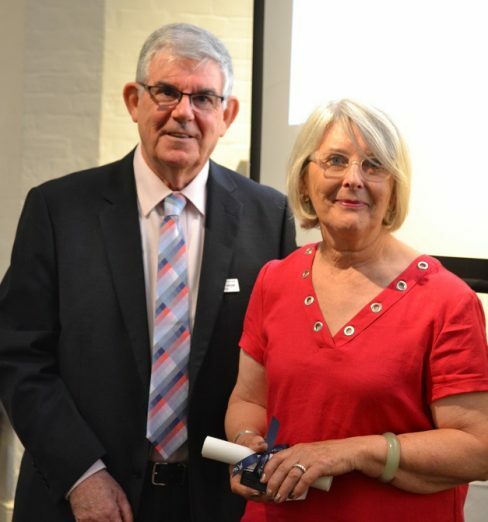 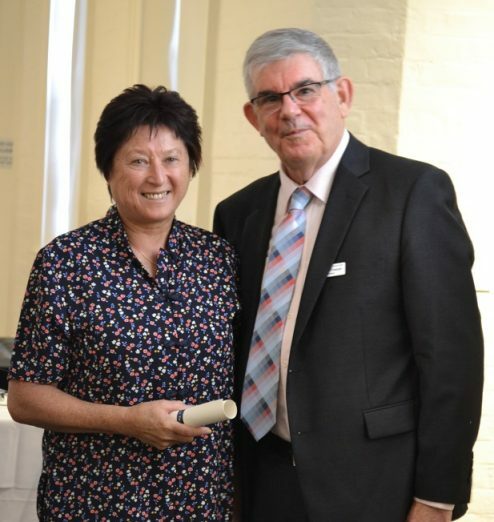 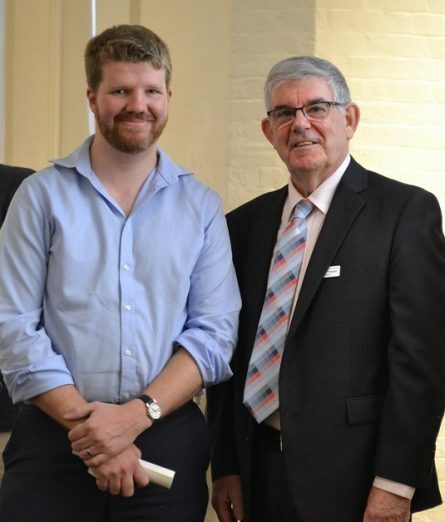 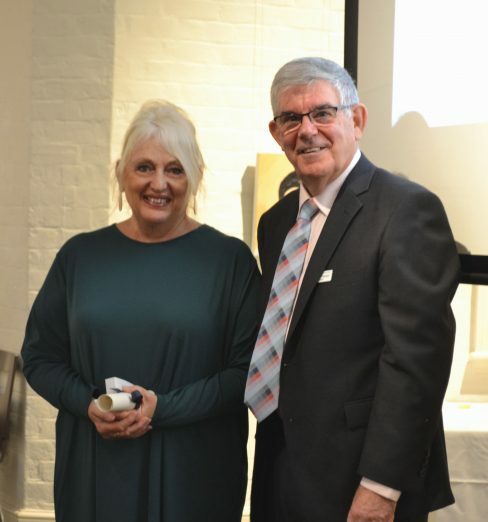 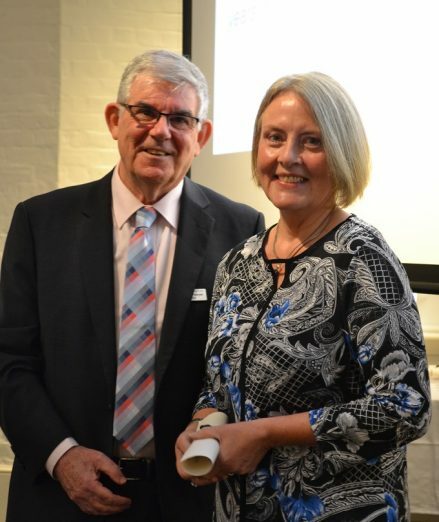 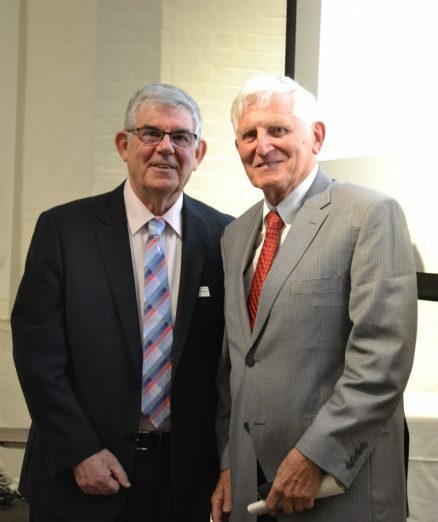 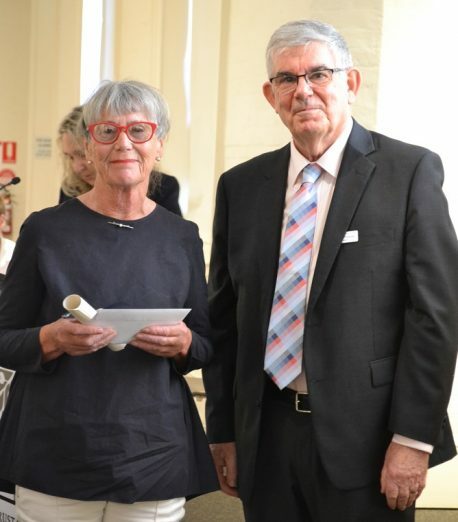 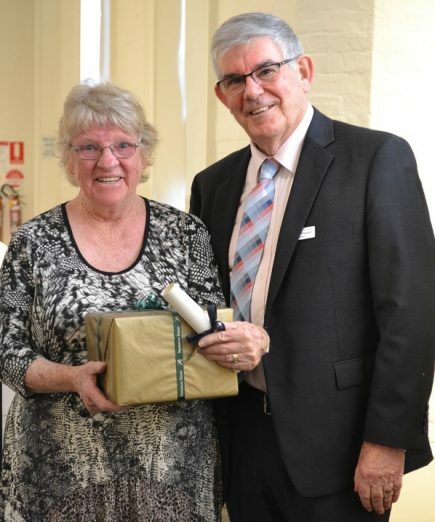 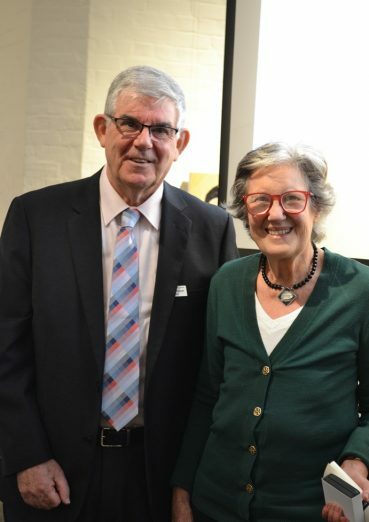 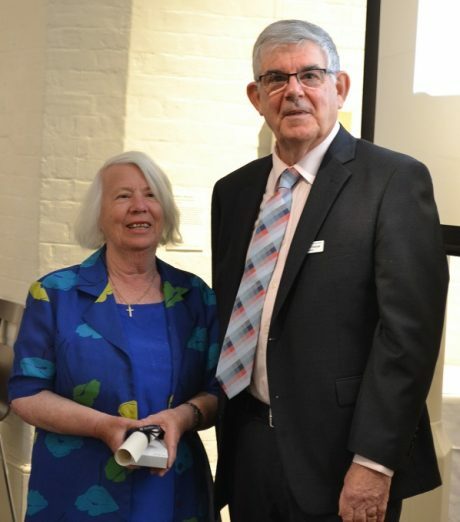 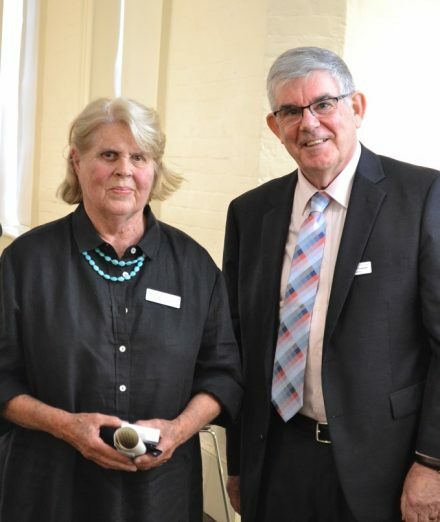 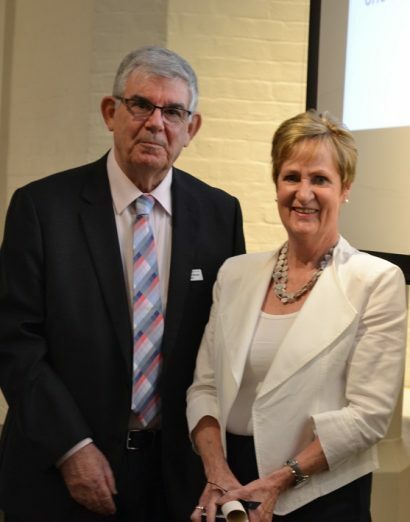 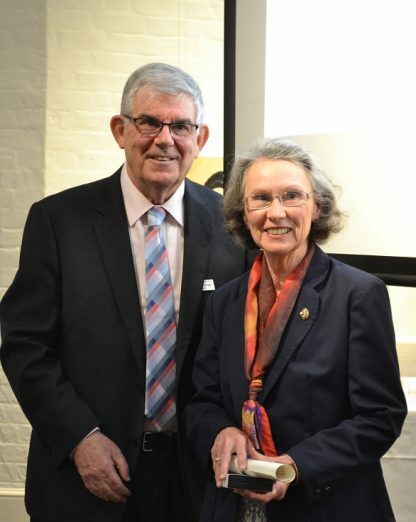 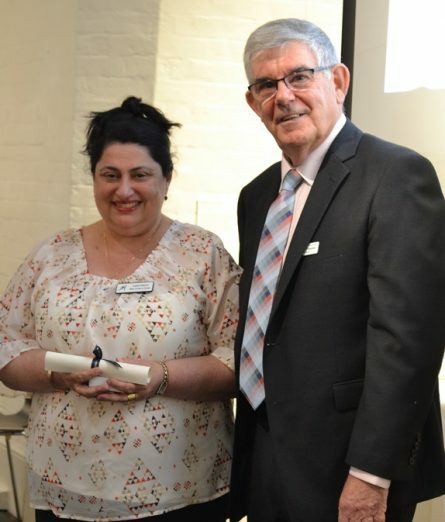 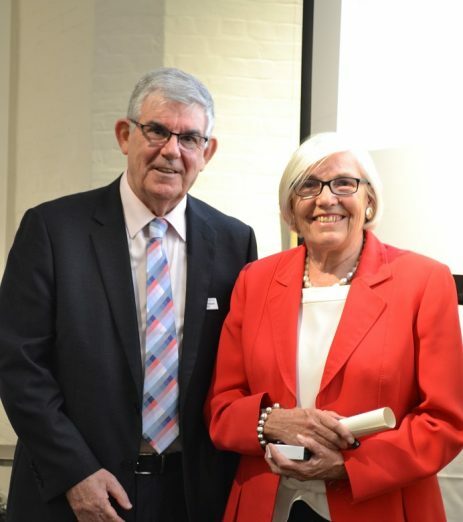 National Trust of Australia (NSW) recognised valued volunteers and staff with the annual Trust Honours Awards on Saturday as part of the Annual General Meeting (AGM). 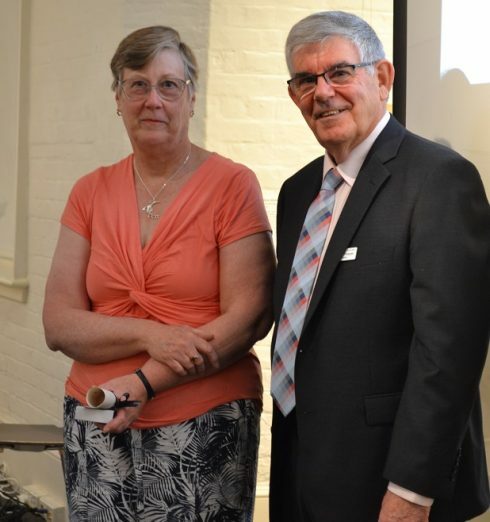 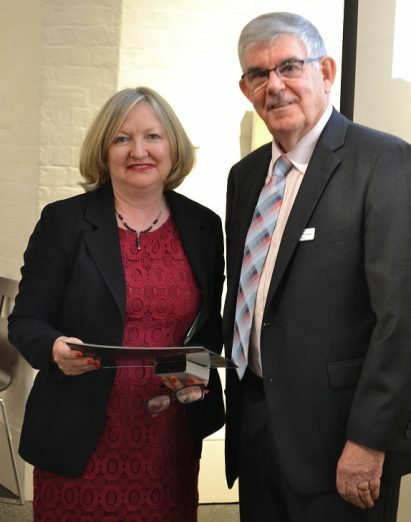 The Trust Honours recognise individuals who have given outstanding service to the Trust. 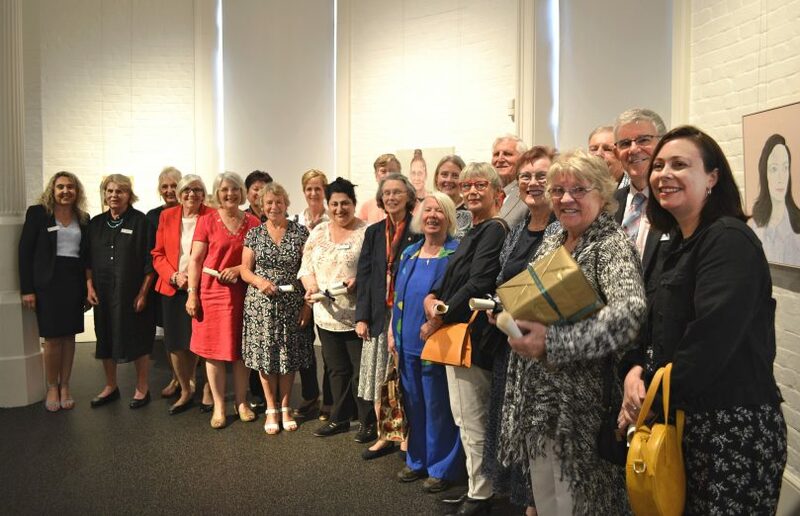 Congratulations and thank you to all of our winners. 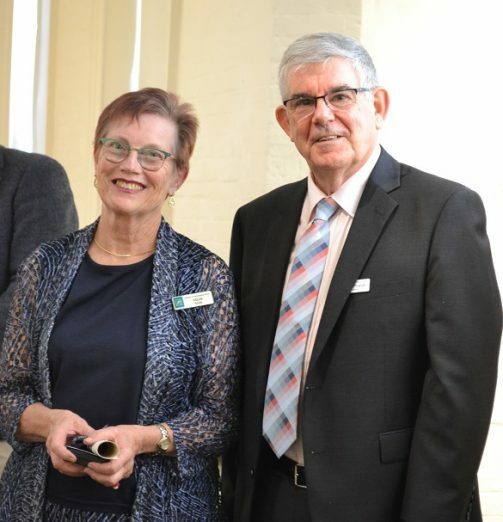 Ros Loftus and Dawn Giles, Joint Managers at Riversdale Homestead.